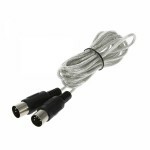 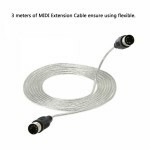 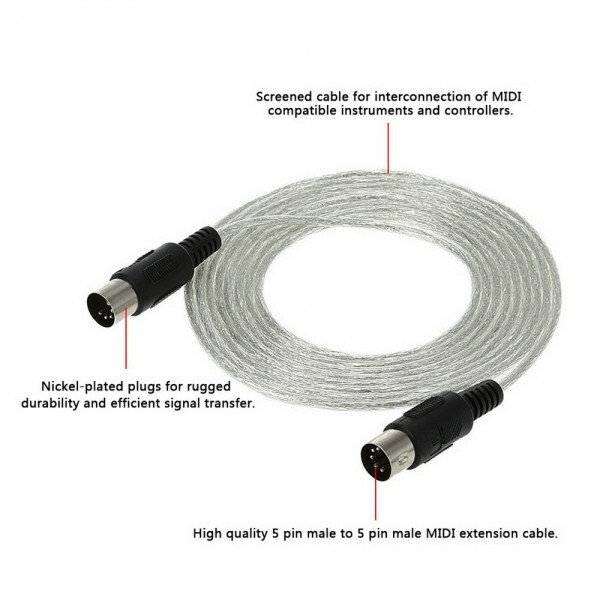 Our 3m / 10ft MIDI Extension Cable 5-Pin Plug Male to Male Connector for MIDI Devices will be a great recommendation for you. Adopting superior ABS material, it is too durable to break easily. Featuring high quality and smooth transmission, it will greatly satisfy you in performance. 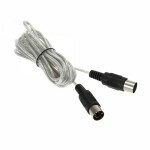 It is highly compatible with various instruments and controllers. 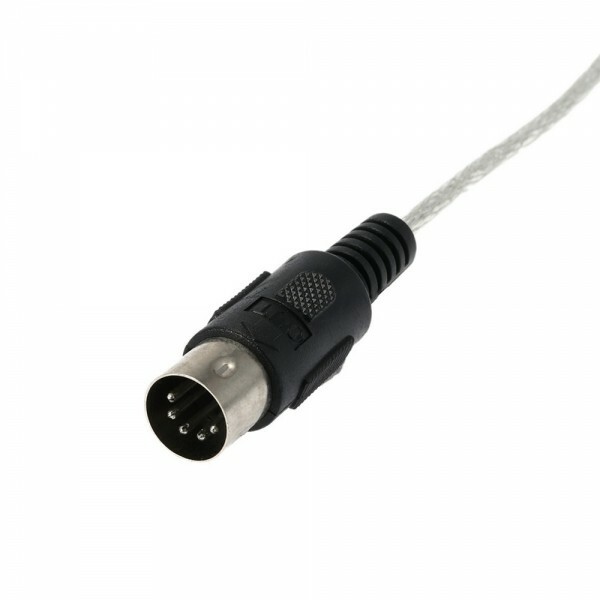 This cable supports 5-pin male to 5-pin male conversion. 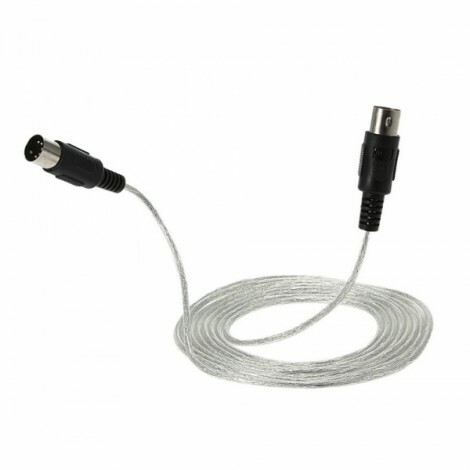 Is it the right one you are seeking for?